According to Strategy Analytics, Samsung has finally managed to steal the silver crown of the wearable market from Fitbit, but Apple still owns more than half of the entire market. 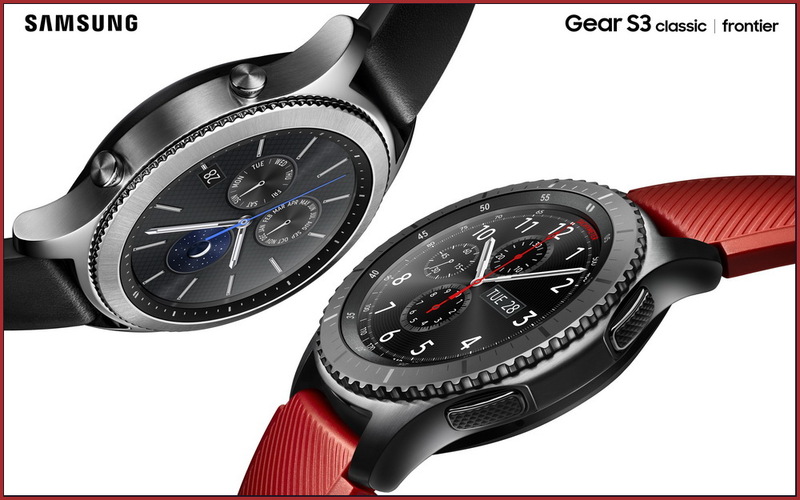 Fresh data from Strategy Analytics reveals that Samsung Electronics has finally managed to grab the second position in the wearable market worldwide, surpassing Fitbit for the first time ever. Moving on to the numbers, we have Samsung with 12.8 percent and Fitbit with 12.1 percent in terms of sales, both way behind Apple. The Cupertino giant managed to keep its comfortable lead, controlling a slice of 53 percent of the global wearable market. While Samsung' Gear S3 smartwatches proved to be very successful due to their mobile payment features, combined with a built-in GPS module and extended battery life, Fitbit had to face a slowing demand for its fitness trackers and also seems to have arrived too late in the smartwatch market. At last, when talking about the total product shipments, Apple leads with just 16 percent, closely followed by Xiaomi with 15.5 percent, and Fitbit grabs the third place, with 12.3 percent.